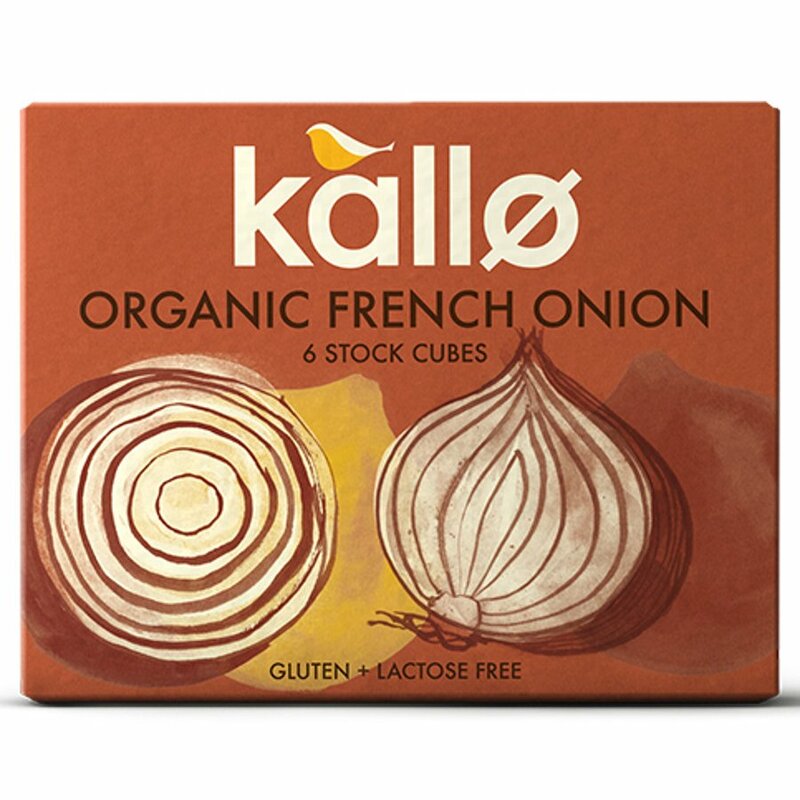 66 grams organic, vegan friendly Kallo French Onion Stock Cubes. The Kallo French Onion Stock Cubes 66G product ethics are indicated below. To learn more about these product ethics and to see related products, follow the links below. 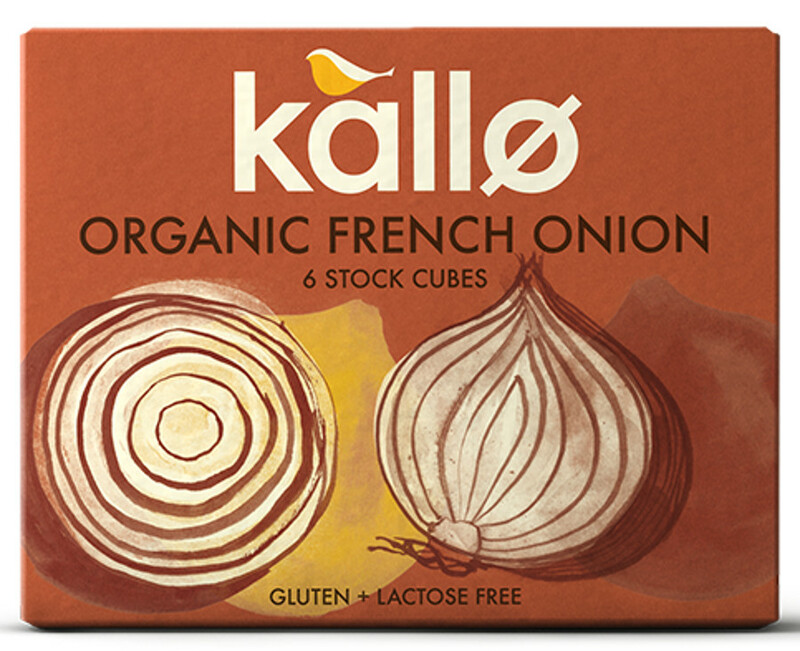 There are currently no questions to display about Kallo French Onion Stock Cubes 66G. Kallo is a family run business which was set up over 20 years ago. It specialises in great tasting healthy snacks and is now one of the most prominent users of organic ingredients in the baked products industry. Its products do not contain any artificial additives, flavourings or colourings, and use only the best in natural ingredients.